The 28th edition of San Luis Rey Road Race was held on the hills of Bonsall this past Saturday. The riders raced multiple laps of the 15 mile course that culminated with a 400′ climb over the last 2 miles. 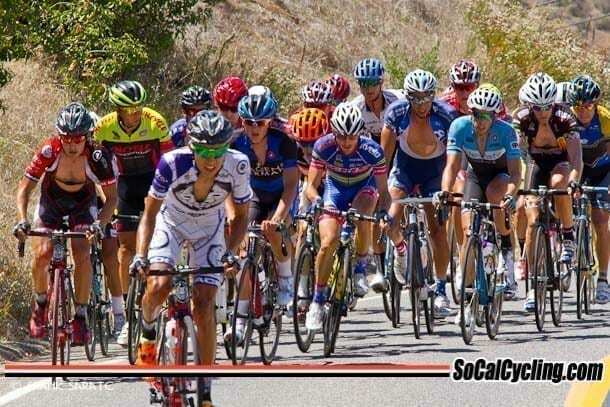 Below is a photo gallery from the San Luis Rey Road Race.